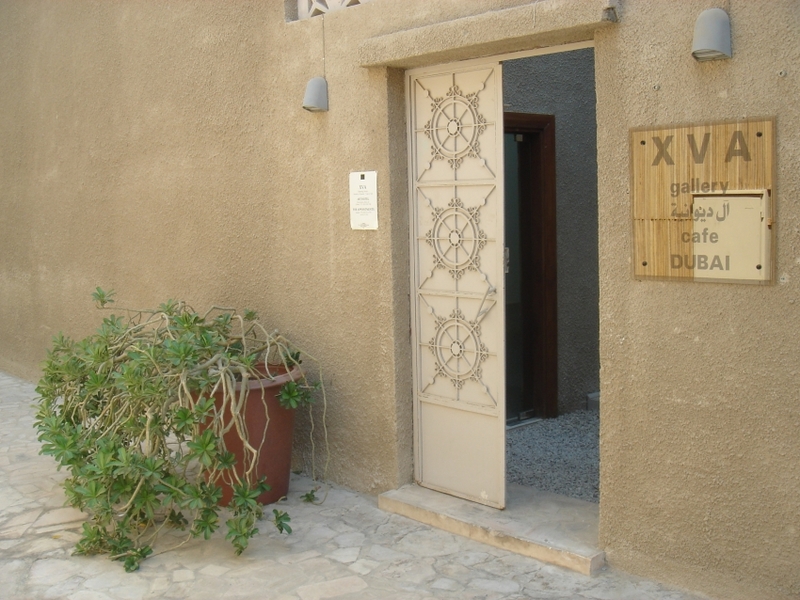 Set in the XVA Art Hotel, XVA Cafe is a quaint courtyard cafe. Artistically inclined with its beautiful frameworks, you will relish their freshly made vegetarian fare. Refreshing and light, these quick bites are filling as well. Savor their signature-style hummus and sip on a tantalizingly green lemonade or thyme tea. Let the scenic view of trees swaying to the cool breeze and surrounding beautiful town houses add to the whole refreshing experience.